Live scoring and statistics app UDisc Live will again be a mainstay on the professional circuit in 2019. For the second year, UDisc Live will be utilized at PDGA National Tour events, Pro Worlds, and USDGC. 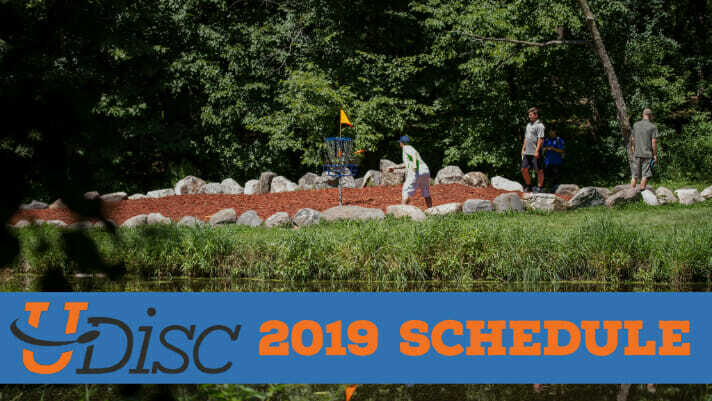 The USWDGC will be added to the schedule as well. Disc Golf Pro Tour tournaments will use UDisc Live for the fourth season, having started in 2016. New events to the UDisc Live schedule include DGPT Test events such as Throw Down The Mountain, The Rumble, and the Challenge at Goat Hill Park. Sipoo, Finland’s Tyyni returns for a second year and is currently the only tournament using UDisc Live outside of North America. 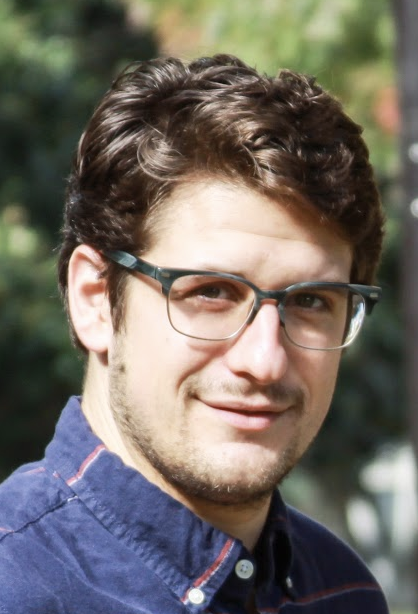 Comments on "UDisc Live Schedule For 2019"